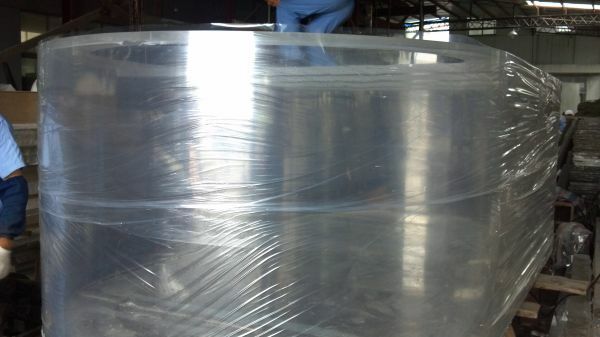 1900 gallon 180” x 72” x 34” tall …. SEAMLESS 15′ panels, no distortion. 1 3/4 inch thick acrylic all around. call Rich at 800-229-8265(TANK). We can provide full set up, free quotes. Please e-mail bigfishtank7727 ” at ” gmail.com for other sizes and our used tank trade in list.